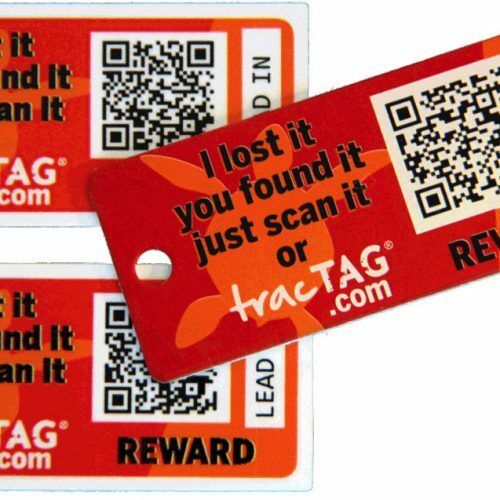 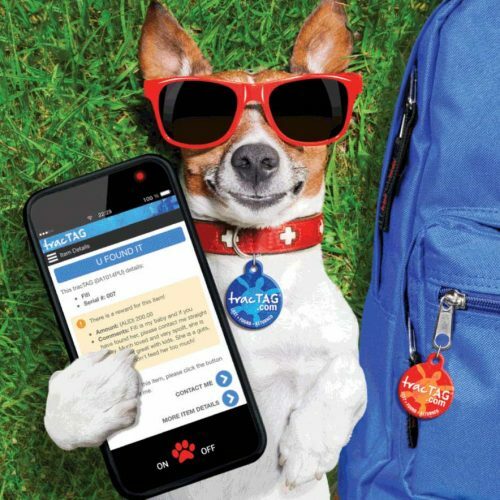 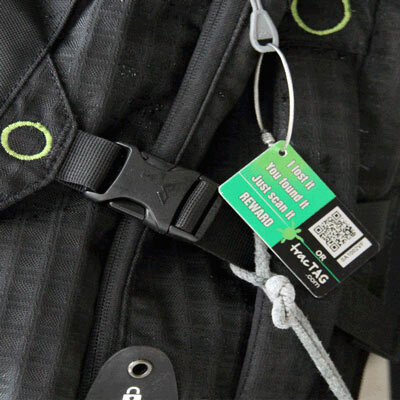 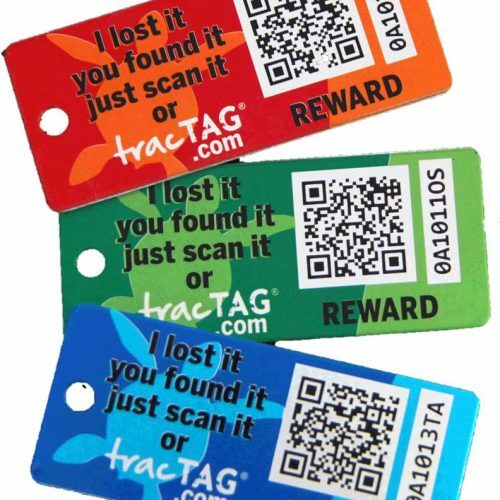 tracTAG combines the latest in technology and design in a simple-to-use loss recovery system for all your gear. 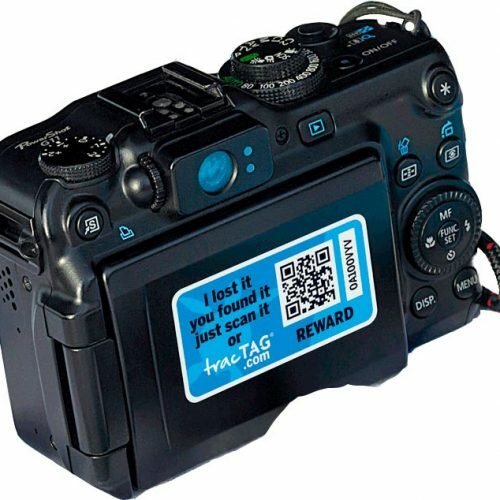 We all know the feeling of losing something important. 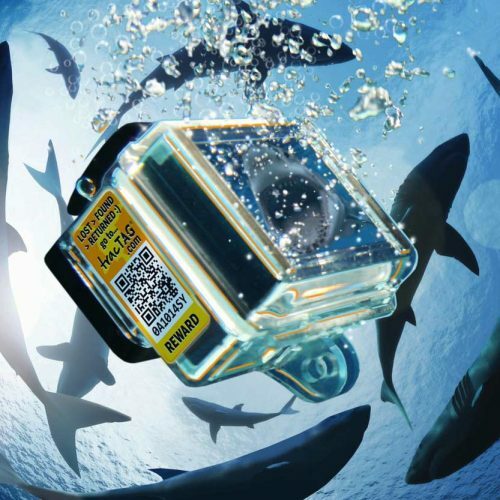 A moment of distraction is all it takes.